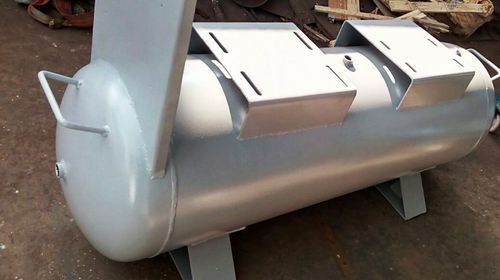 We are the leading organization engaged in manufacturing and supplying a broad assortment of Air Receiver, Pressure Vessel, Separator Tank, Storage Tank, Control Panel, etc. These products are manufactured using high grade raw material that is procured from the reliable vendors. Our offered products are extremely admired among clients for their rigid construction, reliable performance, durability, easy to operate, long service life and efficiency. We provide these products to our clients in various specifications as per their different needs. Apart from this, we also offer Pressure Piping Work, Hydraulic Piping Work, Instrument Piping & Tubing, Water Piping Work, Structural Fabrication, Air Piping & Packaging Work and Epoxy Coating Service.